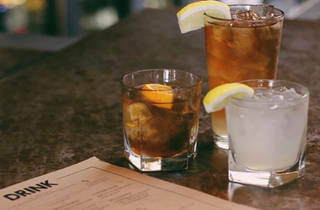 During college football season, The Brick Yard in Cow Hollow is the place to see and be seen. It’s the ideal spot to watch daytime weekend games while enjoying a lively atmosphere and boozy brunch. (We’re suckers for their breakfast pizza topped with softly scrambled egg whites, thin proscuitto, arugula, mascarpone cheese and bernaise sauce.) There's a ton of seating here for couples and bigger groups, in addition to a massive bar. 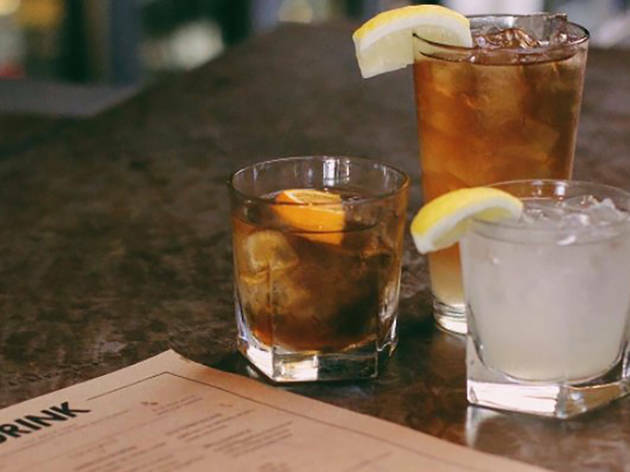 Definitely take advantage of weekday happy hour (from 4-7pm with $5 beers, $7 glasses of wine and bartenders' choice cocktails, plus tasty snacks for under $10 each), regardless of the game schedule.